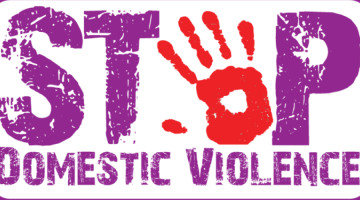 Sweden's Feminist Initiative Party spokesperson for anti-racist policy Carmen Blanco Valer and foreign policy spokesperson Jamie Gomez issued a statement on the isolation imposed upon Kurdish Peoples’ Leader Abdullah Ocalan and the hunger strikes demanding an end to it. 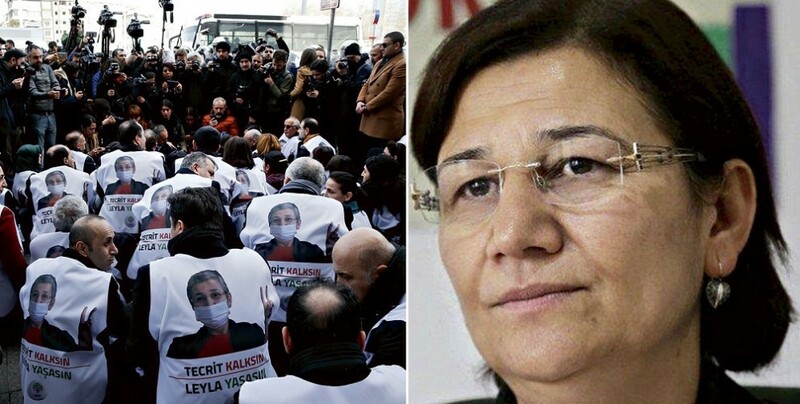 The statement titled “Solidarity with Leyla Guven and political prisoners” published in the ETC newspaper said the Erdogan government systemically violates the rights of opposition member Turks, Kurds and other minorities. Valer and Gomez said Leyla Guven is at a truly critical stage where she’s about to lose her hearing and sight, oscillating between life and death. The pair issued a detailed account of the Erdogan regime’s human rights violations and freedom of expression violations. 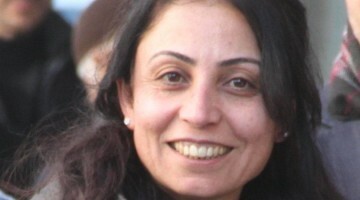 “The Feminist Initiative is concerned for Leyla Guven’s and other hunger strikers’ health. 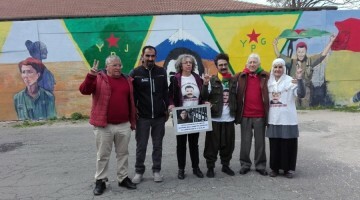 As such, we demand the Swedish Government utilize all diplomatic tools at its disposal to ensure the Turkish state guarantees human rights for prisoners,” said Valer and Gomez and proposed that a delegation of European Union member states’ Foreign Ministers visit Leyla Guven.